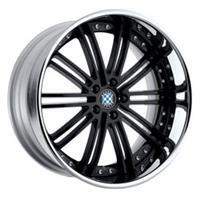 Looking for that perfect set of wheels for your BMW? 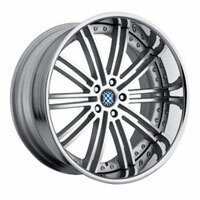 Beyern provides wheels that are exclusively for BMW owners. Beyern is the home of BMW Wheels. 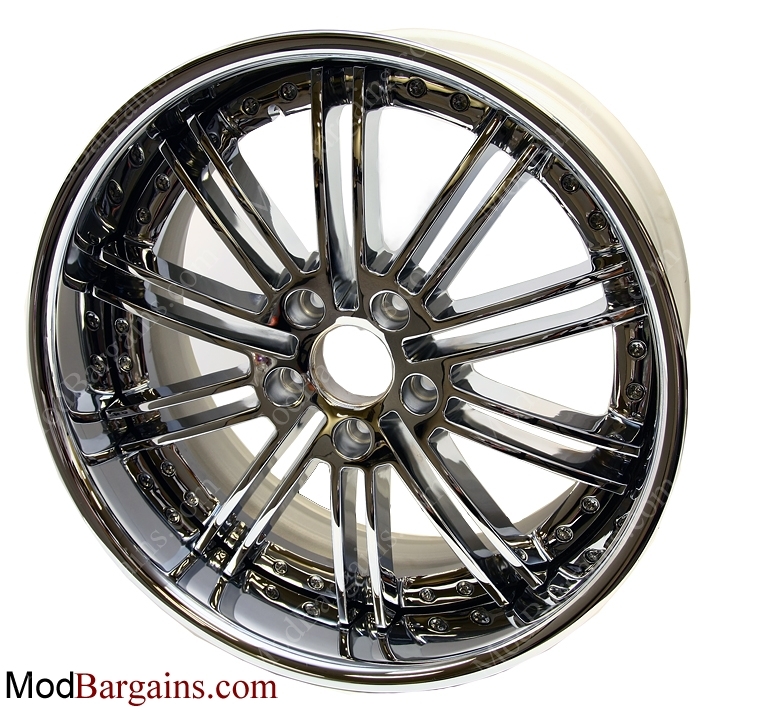 They offer a range of designer wheel styles ranging from 19 to 22 inches. 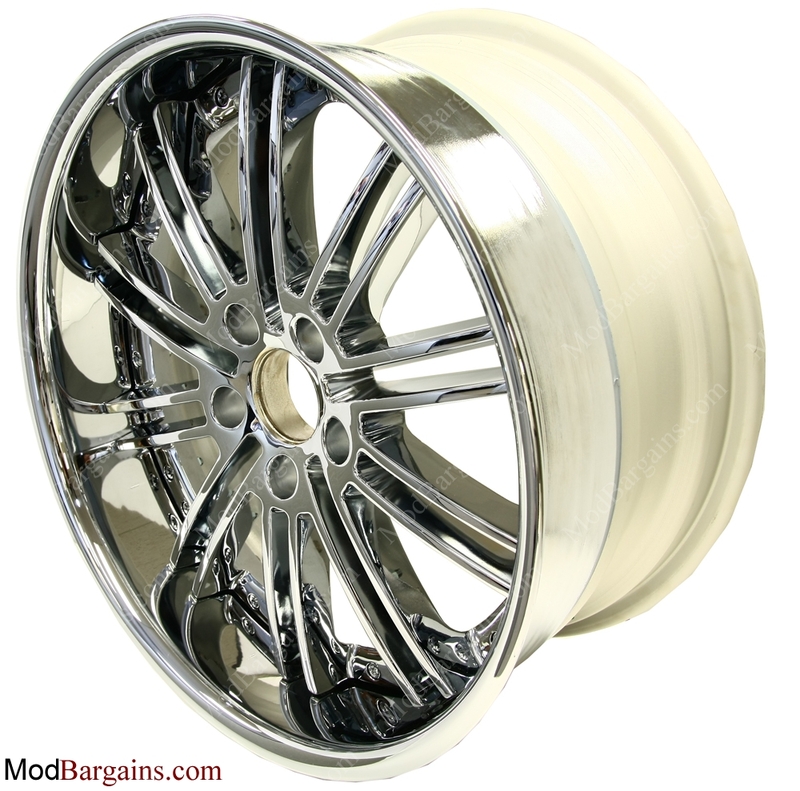 Beyern Baroque Wheels come in three different finishes, which are silver, chrome, and black. 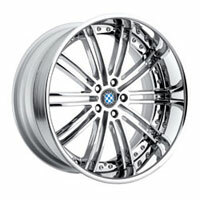 Other companies may claim to custom build their rims for BMW, but ONLY Beyern makes their wheels strictly for BMW. You will not need to buy extra center caps and lugs to mount these wheels, because stock center caps and lugs fit! Invest in professional quality and style with Beyern Wheels!